I love the app; until today... worked fine, until I opened the App and all my data was gone. Now, I am concerned about reentering all my data just to lose it again. I used it last week to request refills from my pharmacy’s and all was well. This is very disconcerting. Steve from tech support called me. He had the developer fix the reset password issue, there was a page missing on the pharmacy’s website. Once that was fixed, I logged into my account and all of my data was there. This was all done within a few hours of the pharmacy notifying him of the problem, major kudos for quick service. The App is back in the the star category. Hi Bill - I'm sorry to hear about the issues you had with the app. If you can send more information about your account to us at feedback@digitalpharmacist.com, we will do our best to help. Newport Coast pharmacy is absolutely the gold standard in their business. Miranda Melissa and Chloe will take care of all of your needs with care, kindness, and are always perfectly on time. 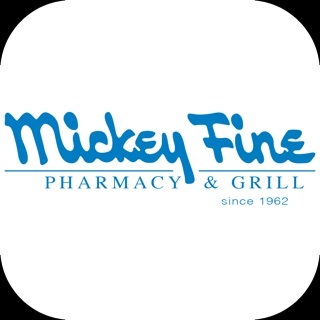 It’s the best pharmacy I’ve ever counted on and Brian, Miranda and Melinda among others work so hard to make sure you have your refills on time and that your experience is never less than absolutely outstanding. They care about your health, work with your doctors, and use a team based approach to coordinate the care you need effortlessly and easily. Super simple, super easy. This one is a gem. Impossible to edit once you put information into app. Why can’t I edit my prescriptions to put notes or name them once they are created? So annoying. And why can’t I edit users? I fill prescriptions for my whole family with this app and I can’t edit their profiles or delete profiles and start over. So stupid. 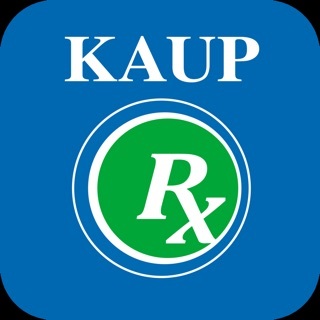 I have to use this app because it’s the one my pharmacy chose. It’s better than the one they used before but it still is not good. Work on it, man.